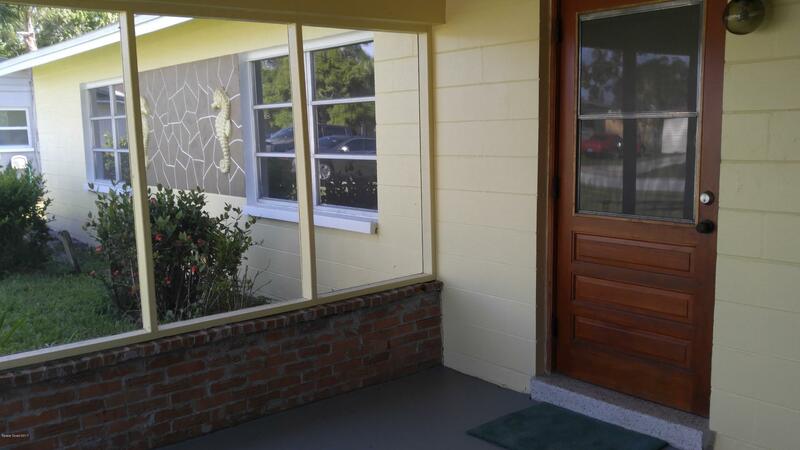 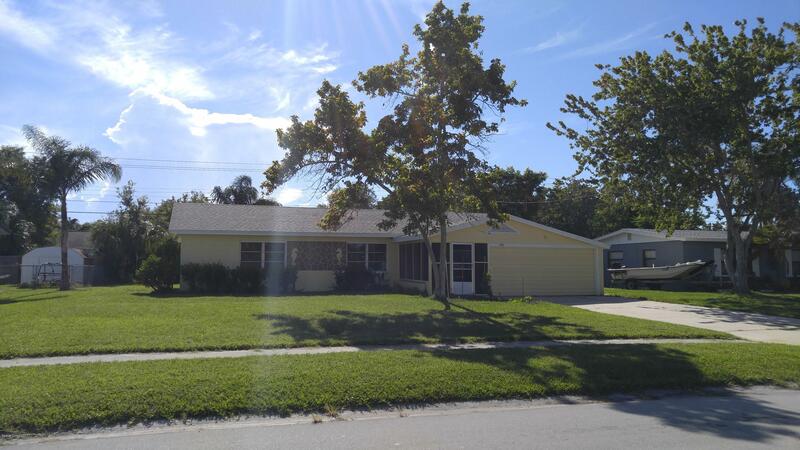 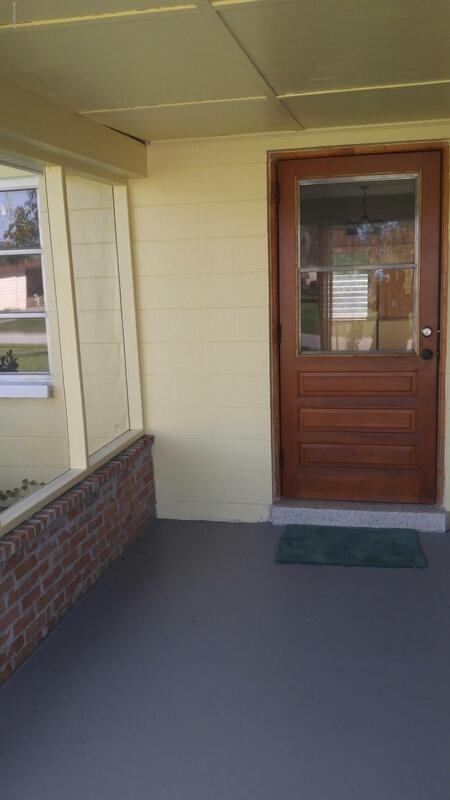 Adorable 3 bedroom and 2 car garage home located in Central Merritt Island. 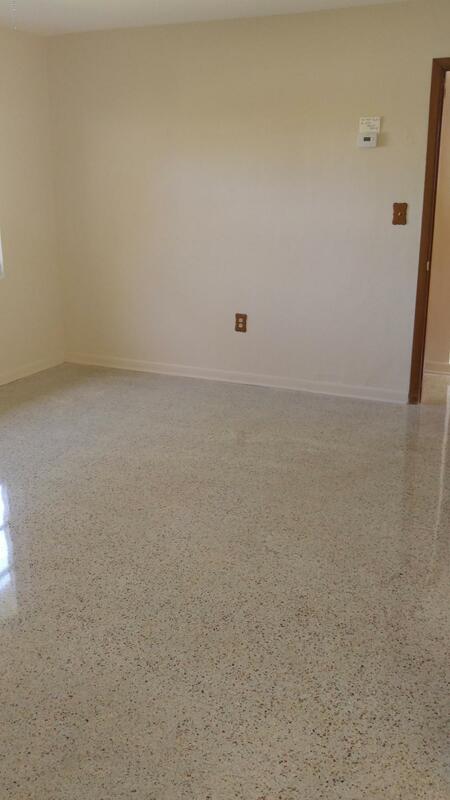 Oh how these floors shine! 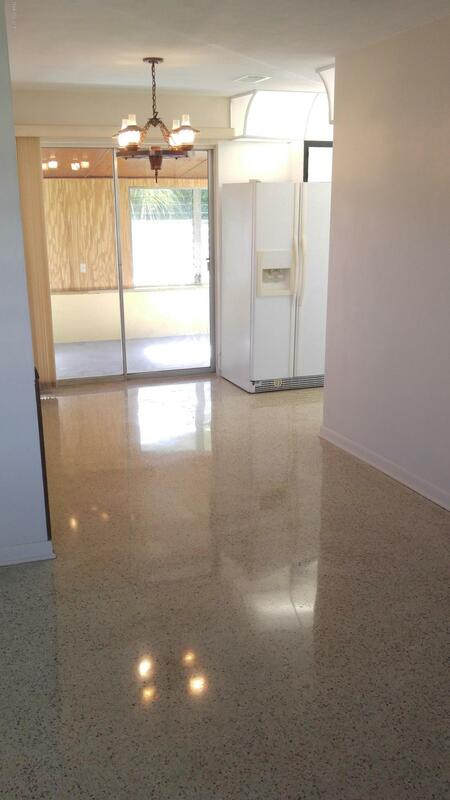 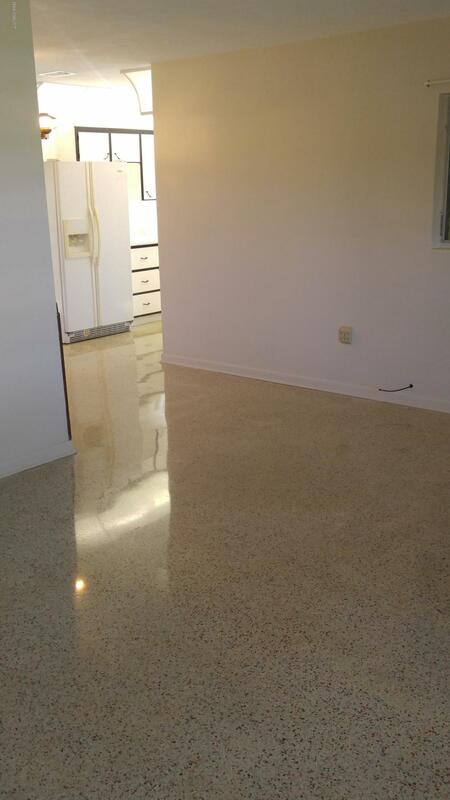 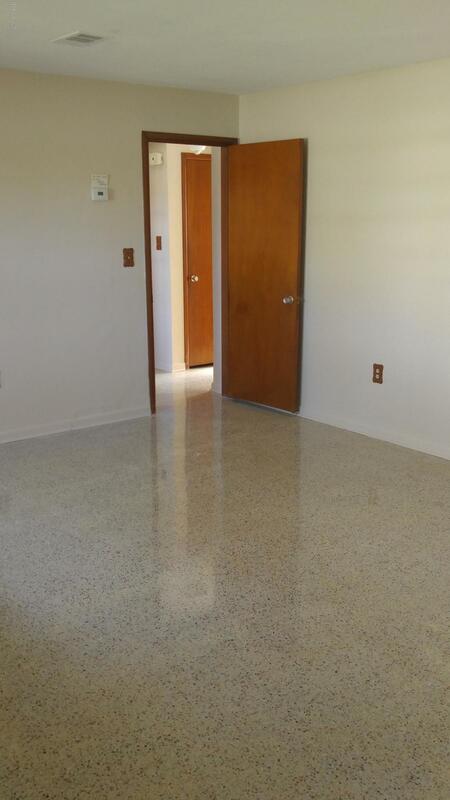 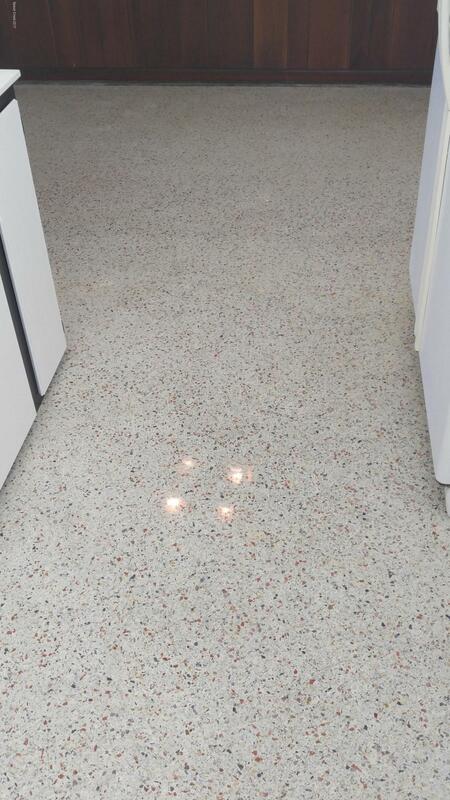 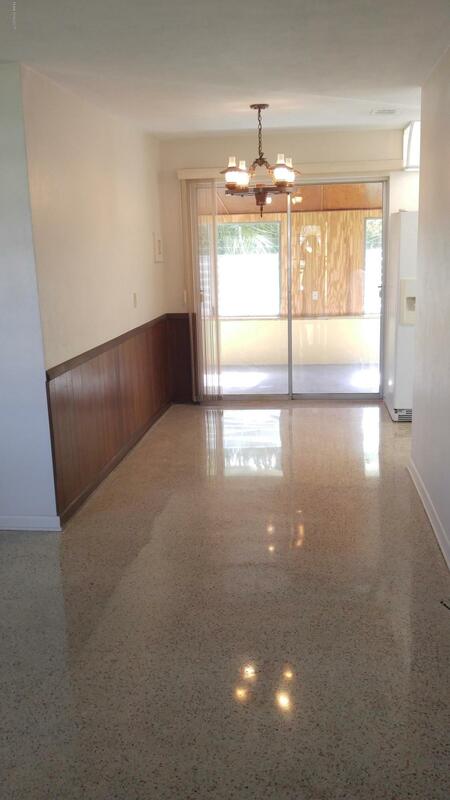 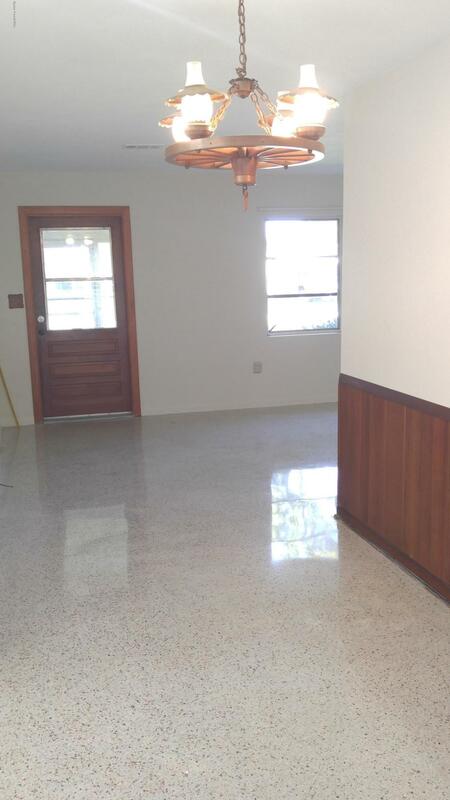 Buffed, shined, and sealed terrazzo flooring throughout is beautiful. 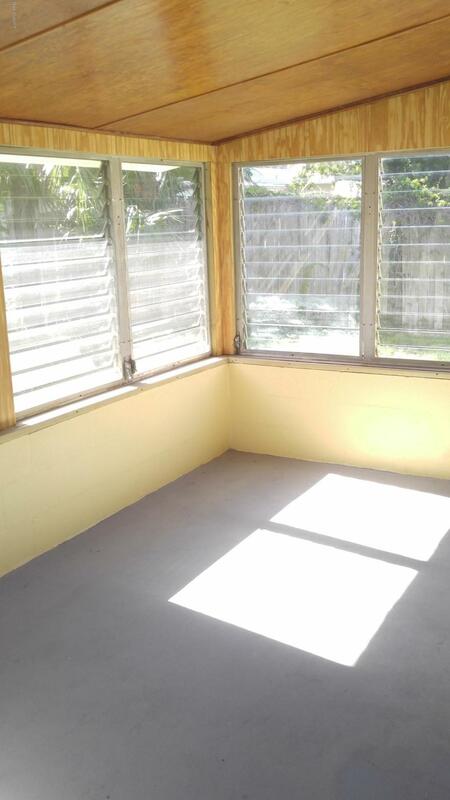 This will definitely keep the climate under control! 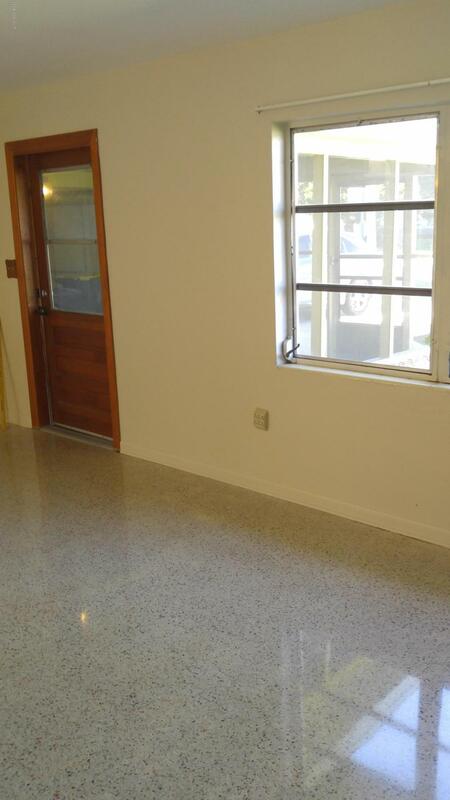 Large entry living room leading to kitchen. 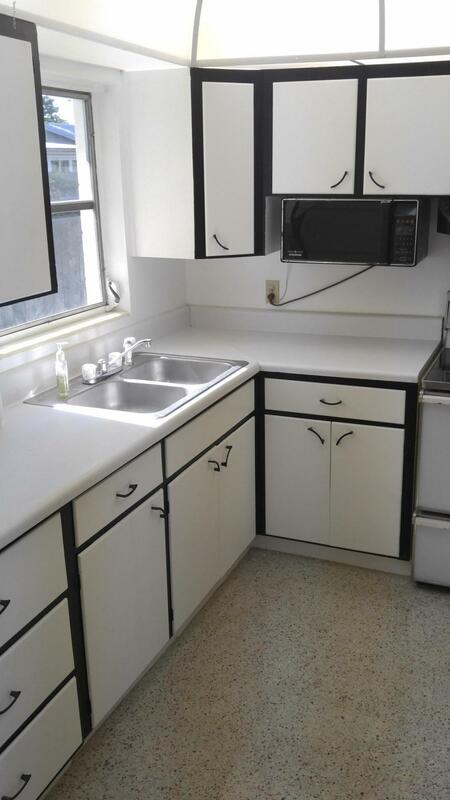 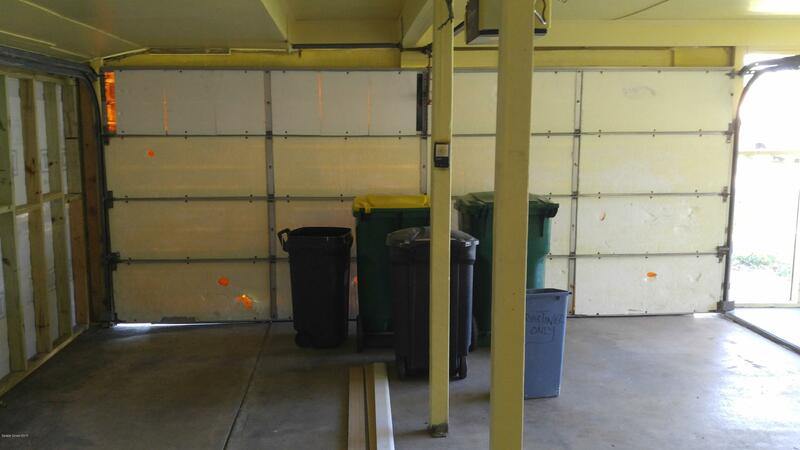 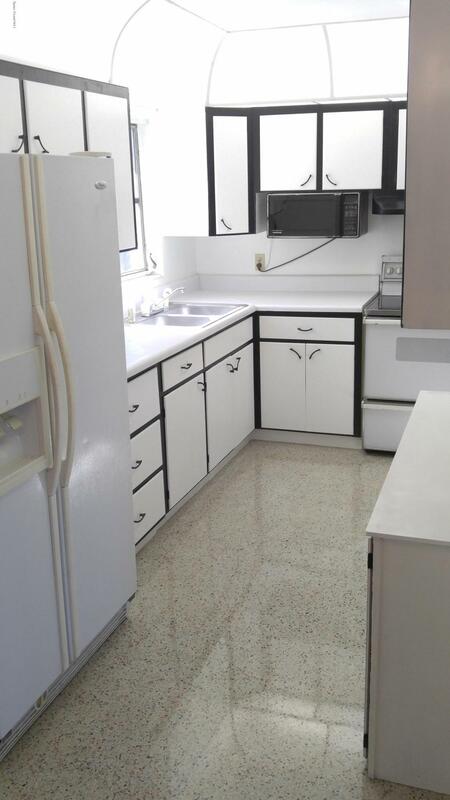 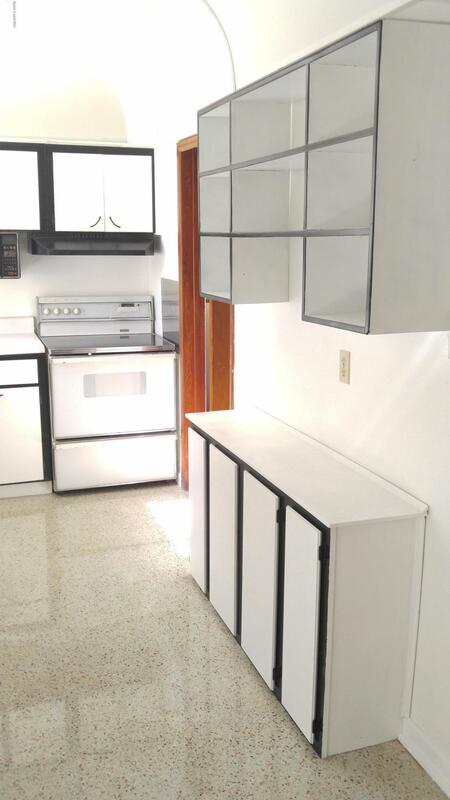 HUGE laundry and utility closet off kitchen with washer to convey only. 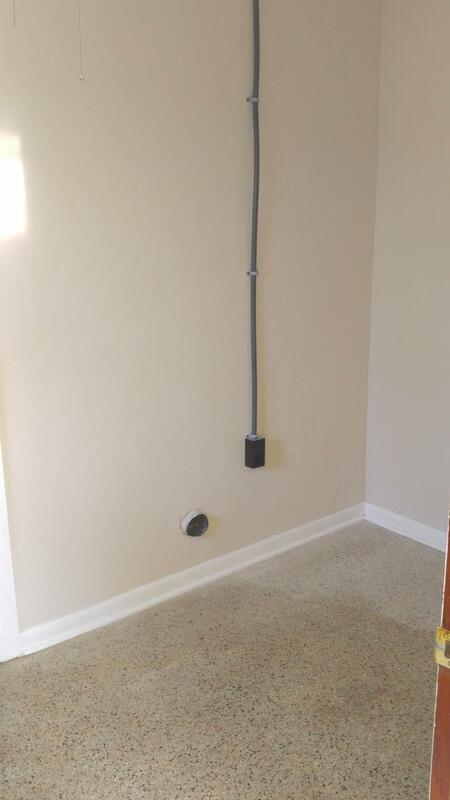 Dryer hookup is ready. 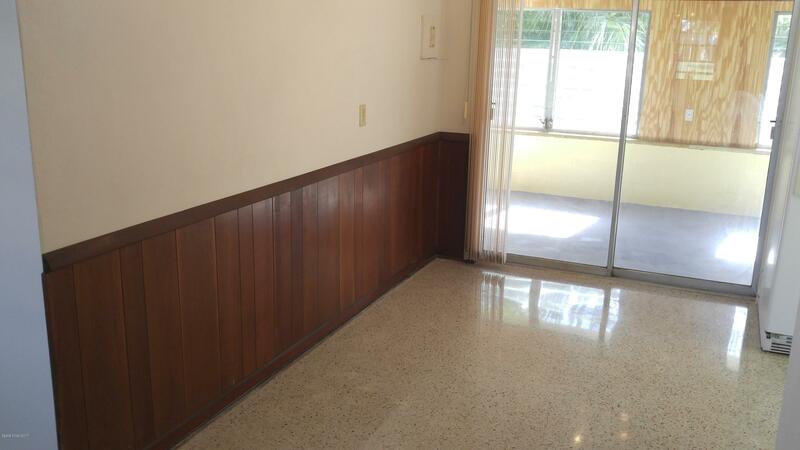 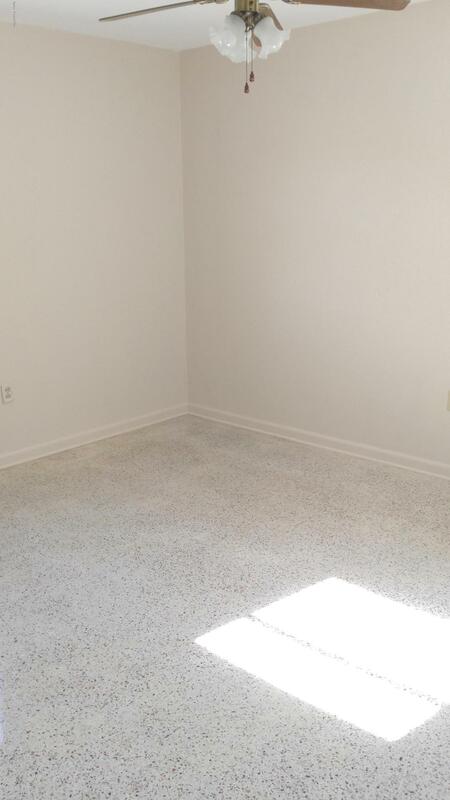 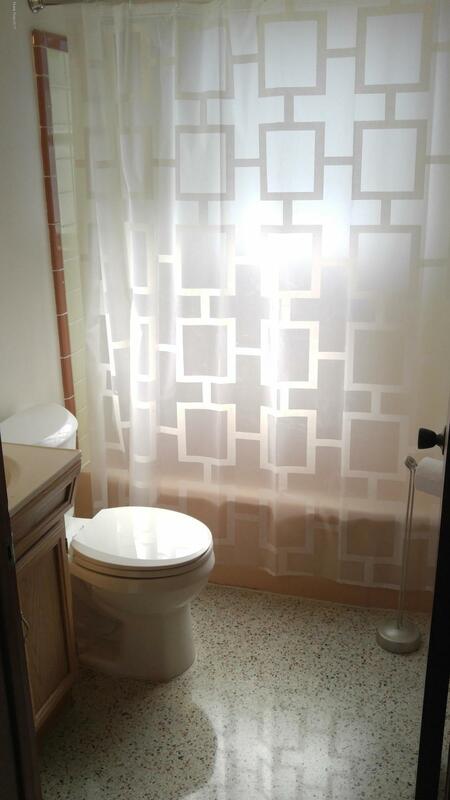 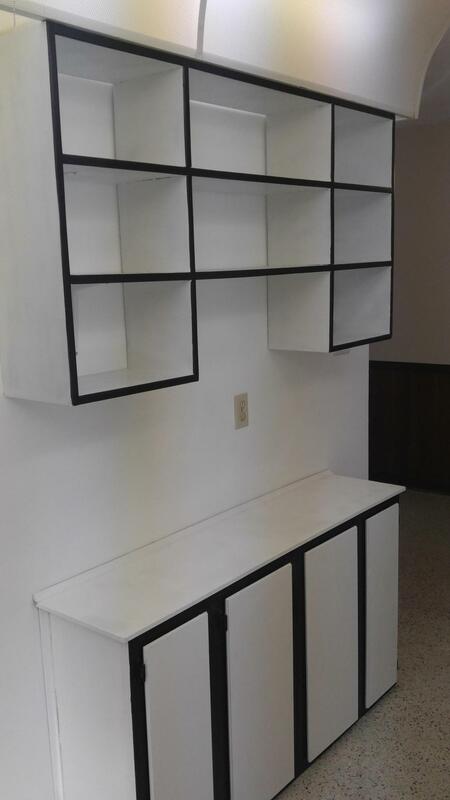 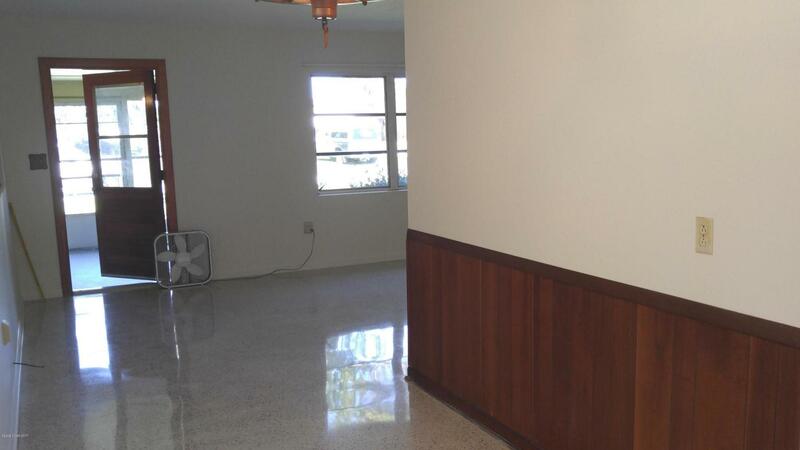 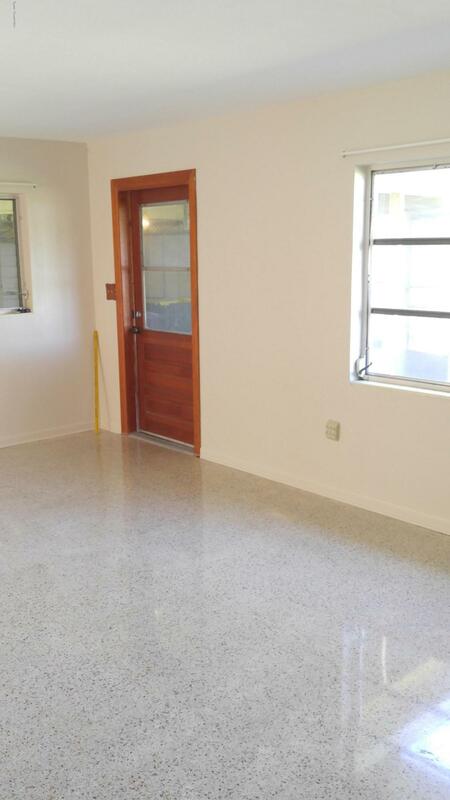 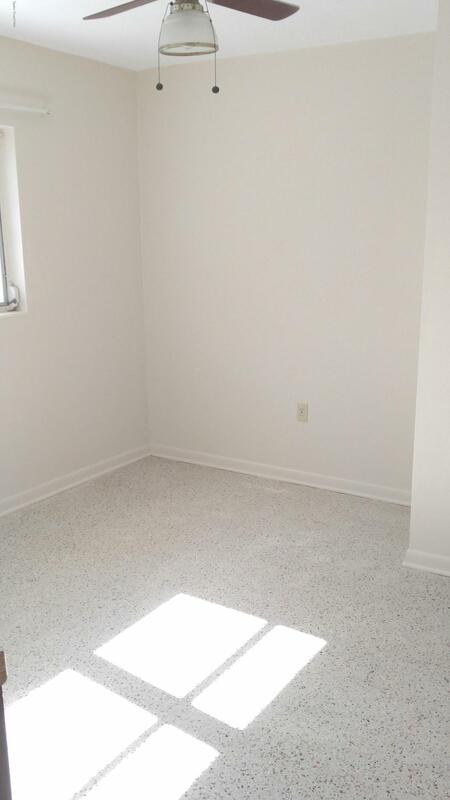 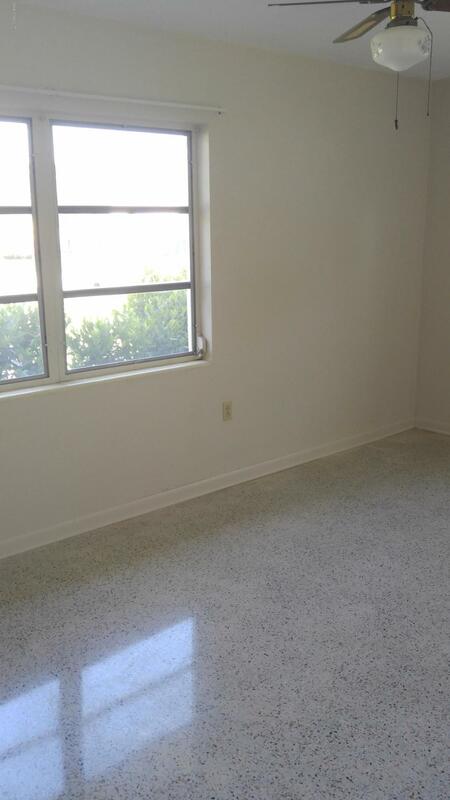 Spacious rooms and newer paint throughout. 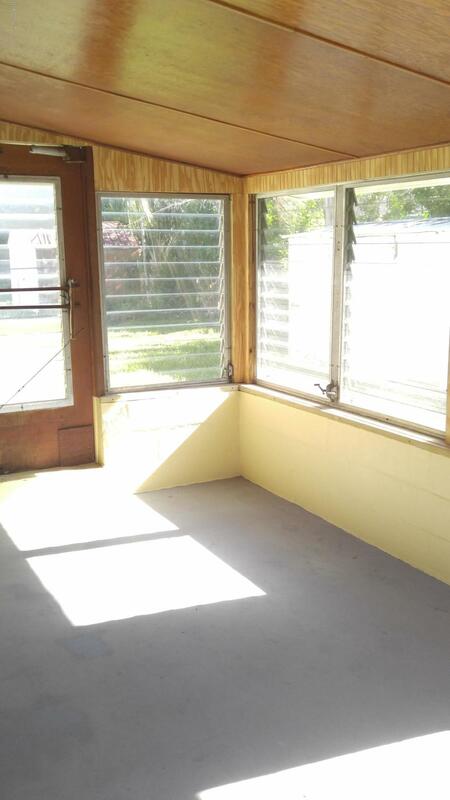 Cute Bonus Florida room with wood panel ceiling. 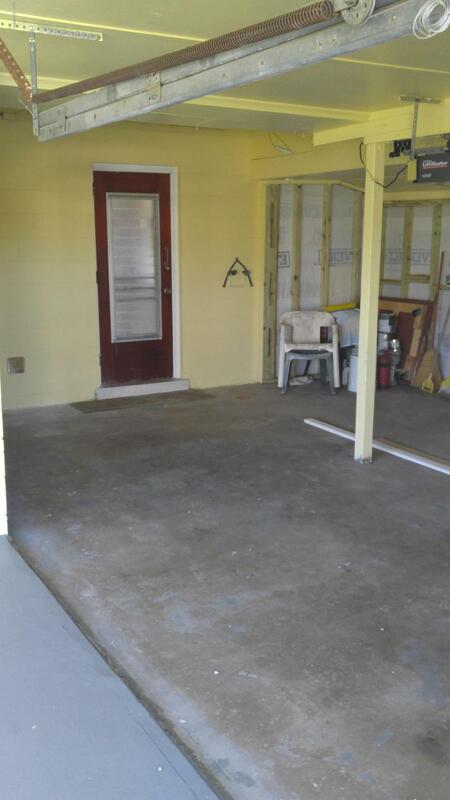 Large fenced in yard.